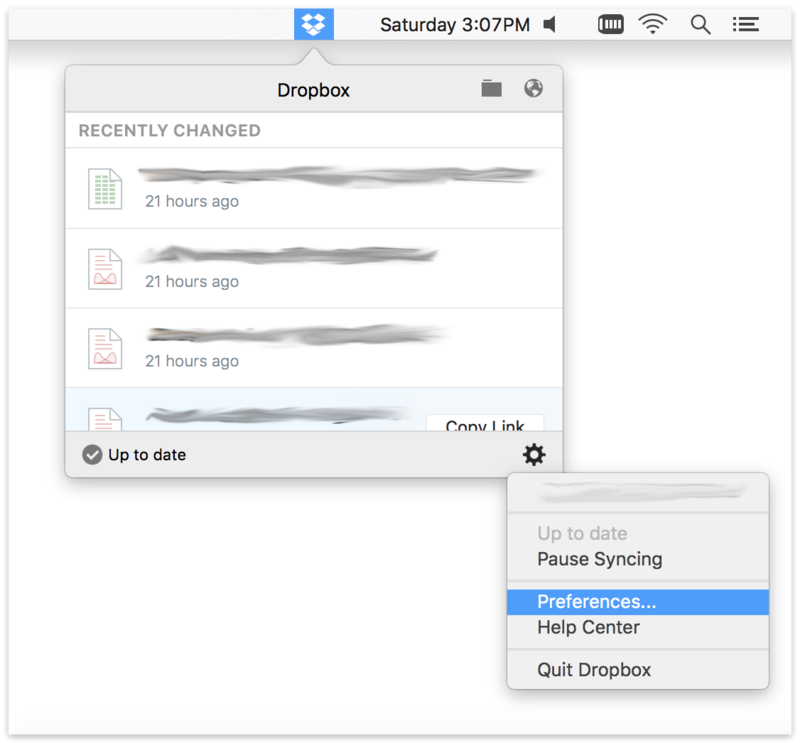 Retrospect: Knowledge Base > Cloud Backup - How to Exclude Retrospect Files from Dropbox Synchronization using Dropbox "Selective Sync"
By default, Dropbox will synchronize every file in your Dropbox account. 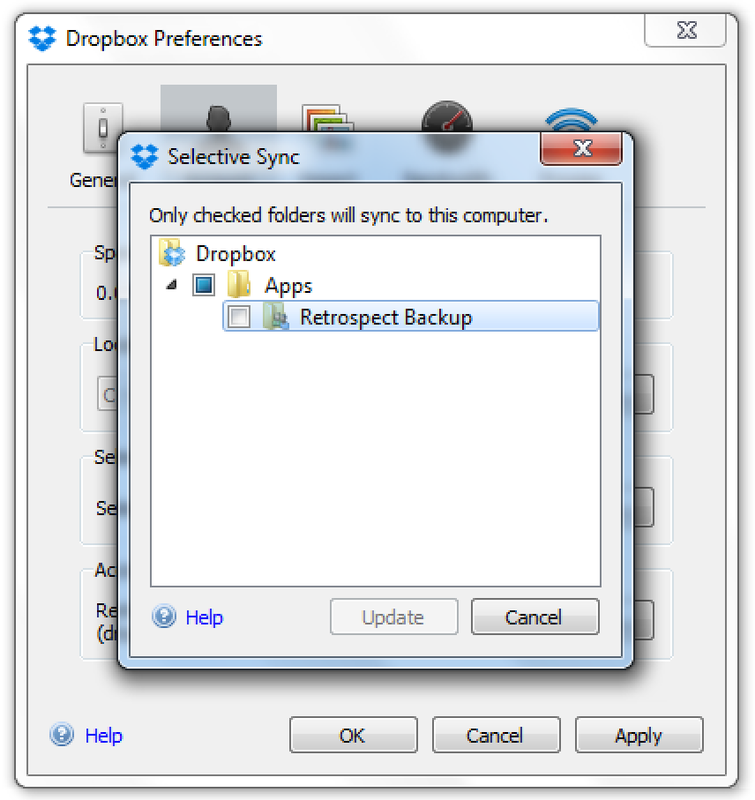 Retrospect uses Dropbox as cloud storage, so it is necessary to exclude Retrospect’s backup files from the synchronization process by using Dropbox’s "Selective Sync" feature. 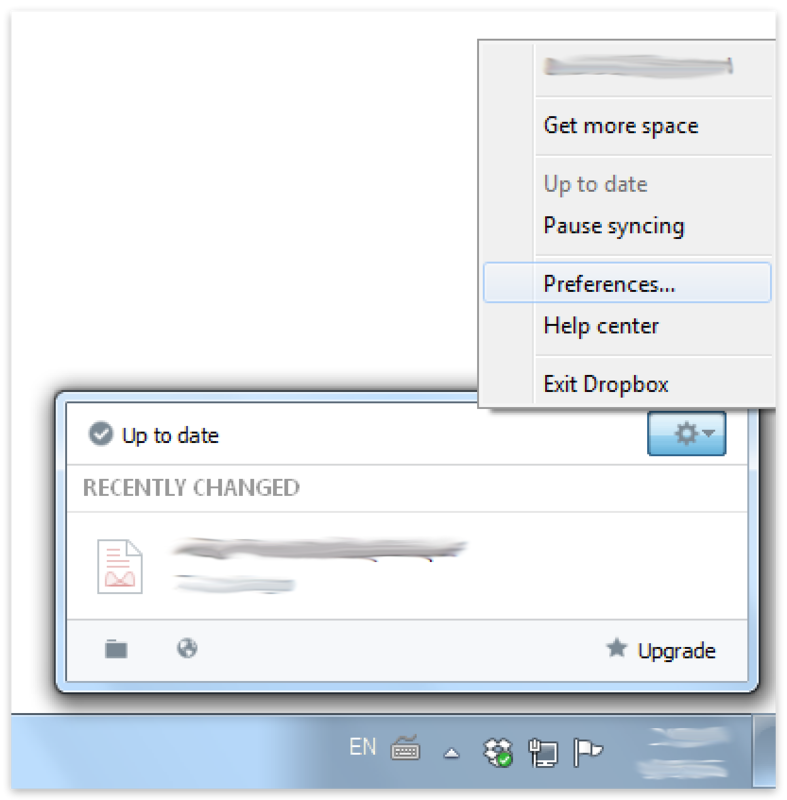 You will need to do this on each computer your Dropbox account is synced with. 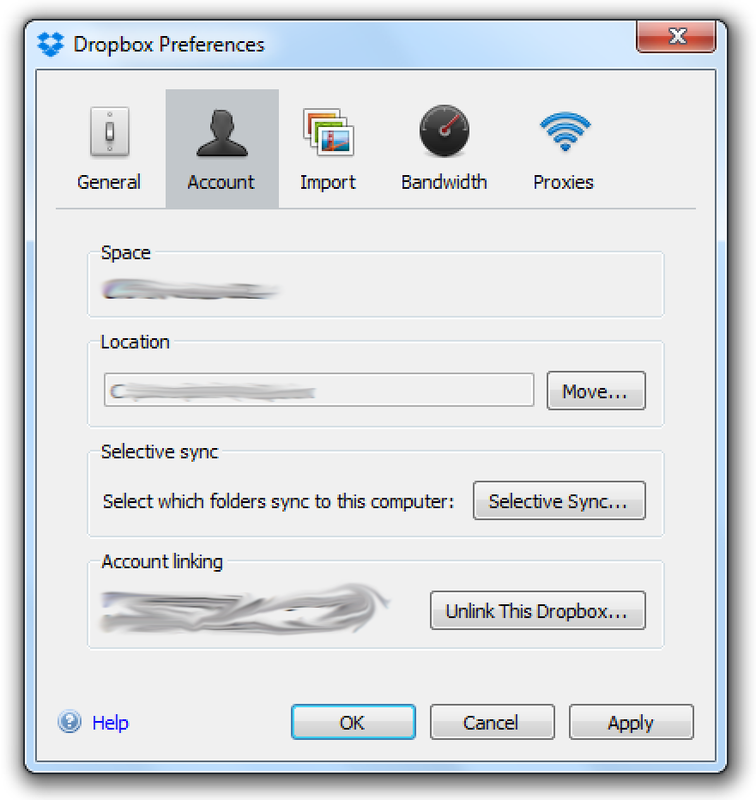 Click on the Dropbox menu item then the settings icon and select "Preferences…​". Click on "Account" and then "Selective Sync". 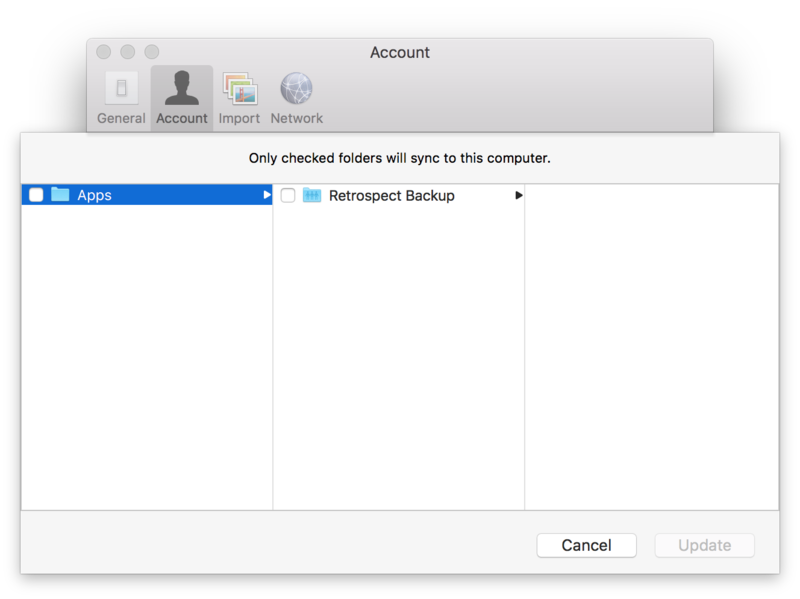 Uncheck "Retrospect Backup" under "Apps". 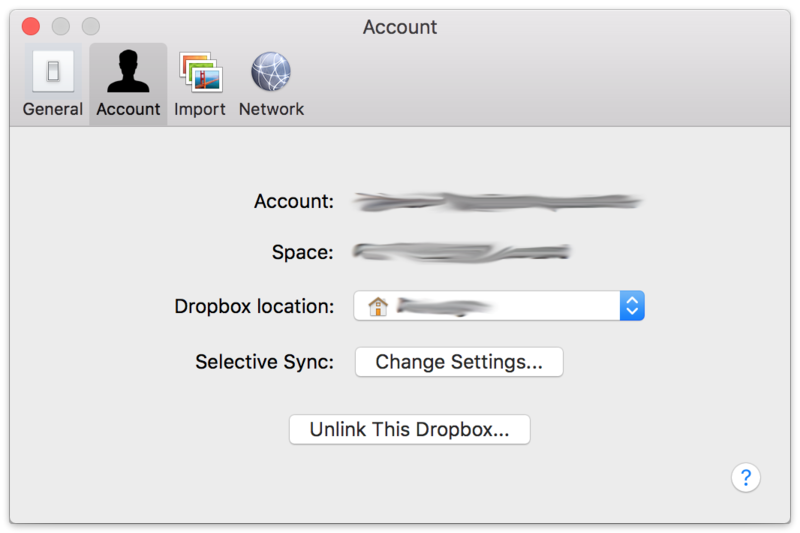 This folder will appear as soon as you link Retrospect to your Dropbox account. Retrospect backup files will no longer be synchronized onto this device.